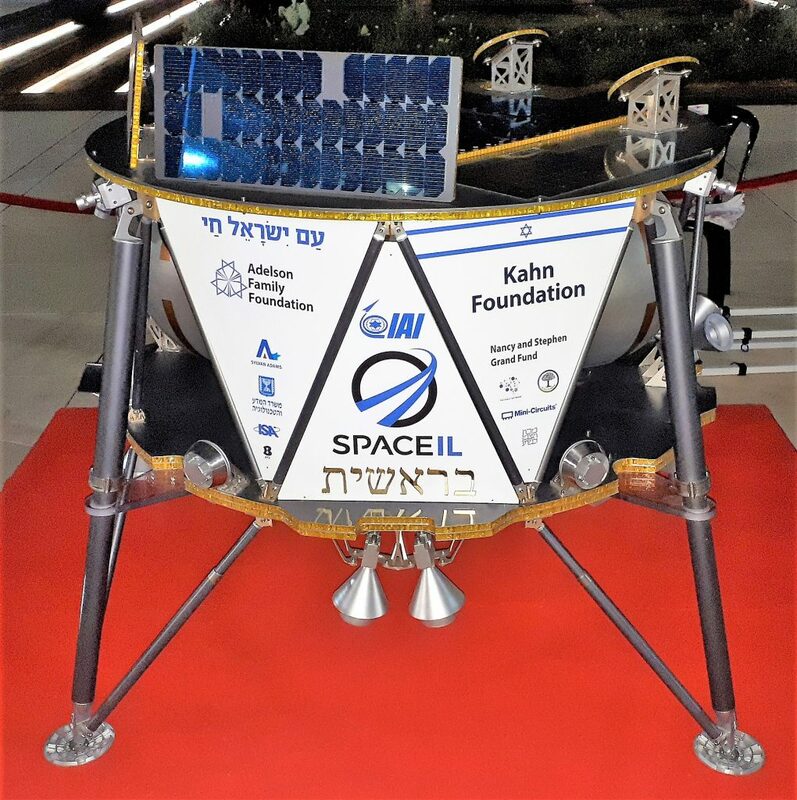 The unmanned robotic lander dubbed Beresheet – Hebrew for the biblical phrase “in the beginning” – has traveled through space for seven weeks in a series of expanding orbits around Earth before crossing into the moon’s gravity last week. The final maneuver brought the spacecraft into a tight elliptical orbit around the moon, just 15-17 kilometres (9-10.5 miles) from the surface at its closest. The landing is set to begin late on Thursday, with touchdown expected around 10:25 p.m. in Israel (1925 GMT), the Israeli space team said. So far, only three other nations have carried out controlled “soft” landings of spacecraft on the lunar surface – the United States, the former Soviet Union and China. The U.S. Apollo program tallied six manned missions to the moon – the only ones yet achieved – between 1969 and 1972, and the United States and the Soviets conducted a total of about a dozen more robotic landings between them. China made history in January with its Chang’e 4, the first craft to touch down on the dark side of the moon. If successful, Beresheet would also make the first lunar landing by a craft not from a government program. It was built by Israeli nonprofit space venture SpaceIL and state-owned defense contractor Israel Aerospace Industries with $100 million furnished almost entirely by private donors. Shaped like a round table with four carbon-fiber legs, Beresheet stands about 1.5 metres (4.9 feet) tall. It blasted off from Cape Canaveral in the United States on Feb. 21 on a SpaceX Falcon 9 rocket and entered Earth’s orbit about 34 minutes after launch. At launch it weighed 585 kg (1,290 pounds), most of which was fuel burned during its circuitous flight path of around 4 million miles. A direct route from the Earth to the moon covers roughly 240,000 miles. Excitement was high over the lunar mission in Israel, where it has been discussed in schools and promoted in media.